Yesterday I revealed that a startling 96% of new startups didn't consider invoice finance to fund their new start business. 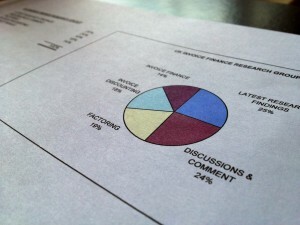 We then went on to ask them why they didn't consider invoice finance as an option. 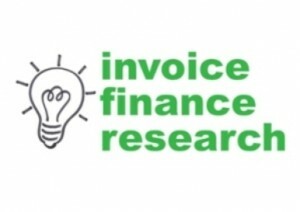 The top answer given by 39% of respondents that didn't consider invoice finance was that they "didn't think invoice finance was an option for start ups". This shows a real lack of understanding of invoice finance - it is available to start-ups and there are numerous invoice finance companies that will provide funding for new start businesses. More results from our start-ups survey will follow.